Foods, Chews, Sprouts, Sprouters, Supplements & More! 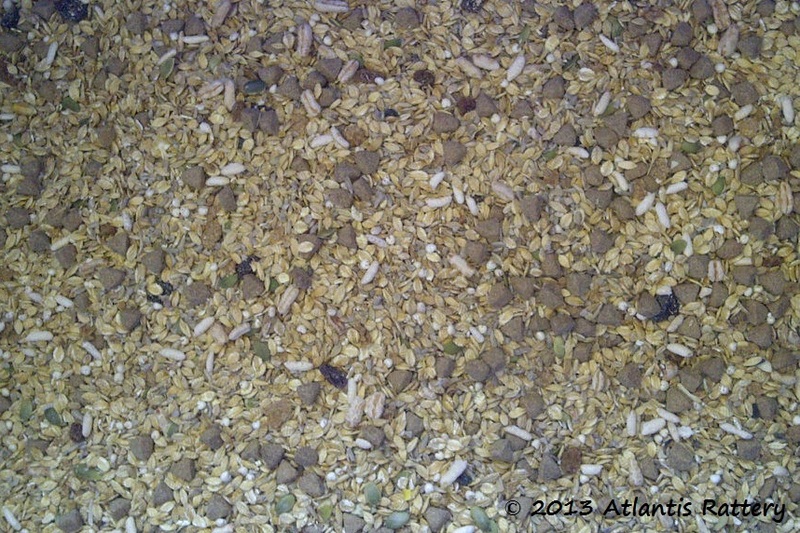 This is a natural home mixed food I feed to my rats. 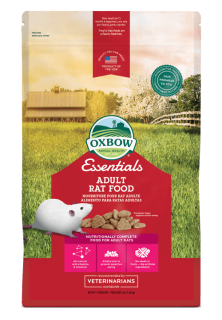 Great to grab a bag to transition yours to your choice of food, or larger bags available if you would like to keep your rats on it. 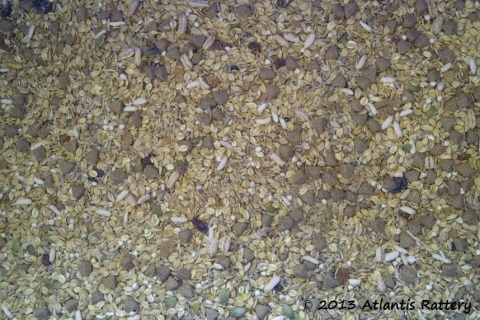 It contains: Flaked Barley, Oat Groats, Shelled Sunflower Seeds, Natural Balance. Recommended by Oxbow for 3 months & up. This formula is ok to mix with your food from Atlantis that will come with your babies in the take home pack. I am not a fan of the ingredients in the young mouse & rat formula.They're 1.5 months+ when you take them home. 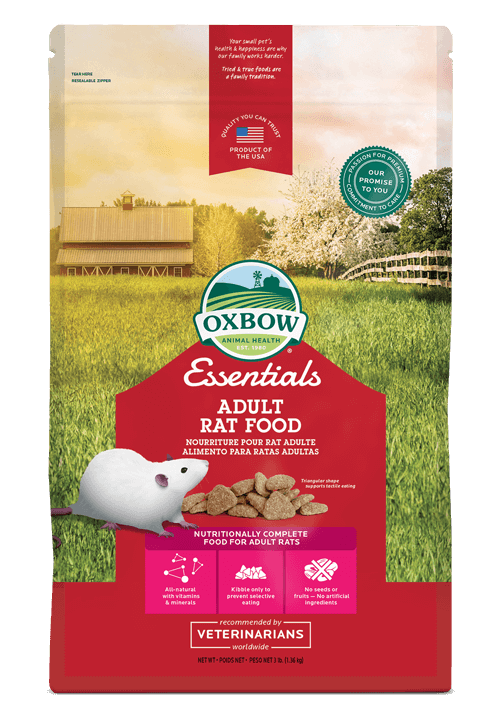 The adult formula, mixed with the starter food, & the treats you'll inevitably give your new family members will be just fine! 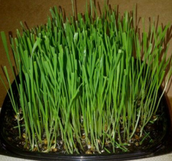 If you grown your seeds in a sprouter you can give them the grass with seed & roots, they can eat the whole thing! 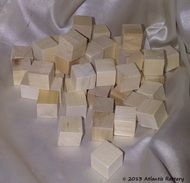 Bag is approx 4" x 4" and very full! This should last up to 6 months if grass is grown weekly.